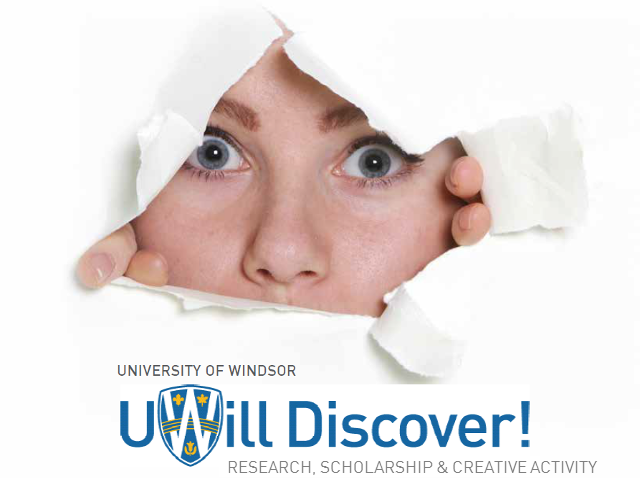 Scholarship at UWindsor - UWill Discover Undergraduate Conference: Do eco friendly companies actually benefit the environment? Do eco friendly companies actually benefit the environment? This research report investigates in the insights into the operations of eco friendly companies and how they leverage profit with expenses to benefit the company itself and the environment. The main research methods used were a content analysis along with a case study on the company Ten Tree and Abeego. The data process involved phrases including eco-friendly Canadian companies and eco friendly regulation.